Steven Avery and Brendan Dassey were convicted of murdering photographer Teresa Halbach in 2005. Since the show aired more than 125,000 people have signed a petition for them to be pardoned, exceeding the 100,000 needed to trigger a response. But the White House this week told how because Avery and Dassey were convicted in state criminal court, the president does not have the power to pardon them. “A pardon in this case would need to be issued at the state level by the appropriate authorities,” a representative for the White House wrote online. 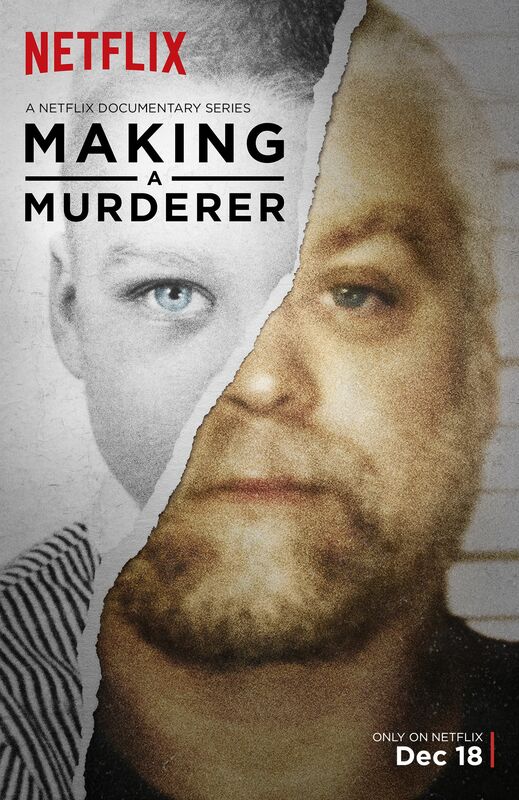 “Making a Murderer” has been a hit for Netflix, causing many viewers to debate whether Avery and Dassey should be behind bars. Avery, who’d previously served 18 years in prison for a sexual assault crime that he did not commit and Dassey, his nephew, were both sentenced to life in prison for Halbach’s murder. Avery is not eligible for parole, but Dassey will be in 2048. According to reports, Avery has appealed, but the verdict was upheld in 2011, and a TV station in Wisconsin reported that in 2013, Dassey’s request for a new trial was rejected. Wisconsin governor Scott Walker, who would have the authority to issue a pardon, does not seem willing to do so. “Those who feel they have been wrongly convicted can seek to have their convictions overturned by a higher court,” Laurel Patrick, his press secretary, told the Milwaukee Journal Sentinel earlier this week. Ken Kratz, the former Wisconsin prosecutor who handled the murder case, slammed the show for being biased and omitting key details. Ice T And Coco’s Baby Is Really Really Cute -That’s Why She Has Her Own Instagram Account!